India’s number one smartphone manufacturer, Xiaomi has launched their much awaited Redmi Note 6 Pro in the country. 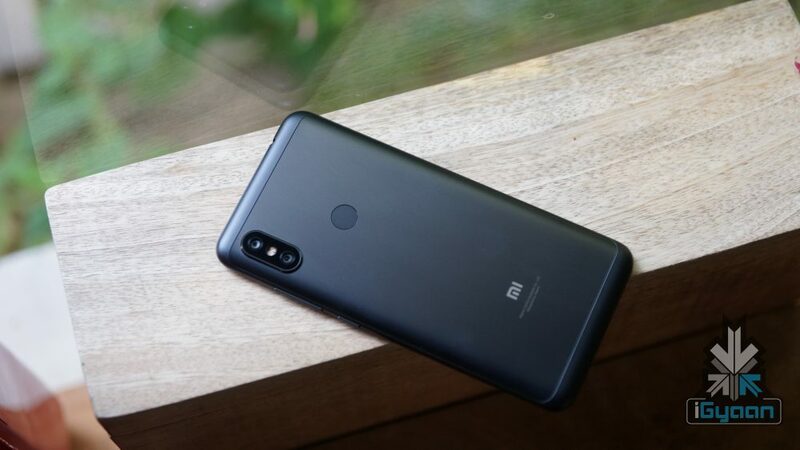 It is the successor to the highly successful Xiaomi Redmi Note 5 Pro which was previously launched in India. 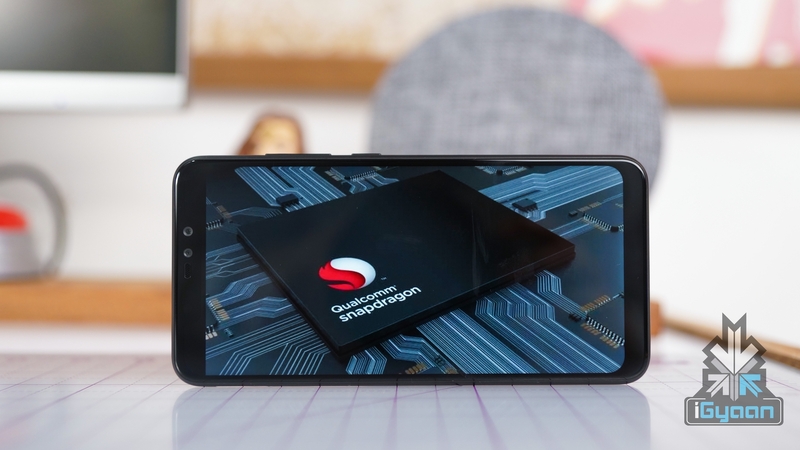 The new smartphone might carry forward multiple specifications from its predecessor but a lot has changed beneath the surface. 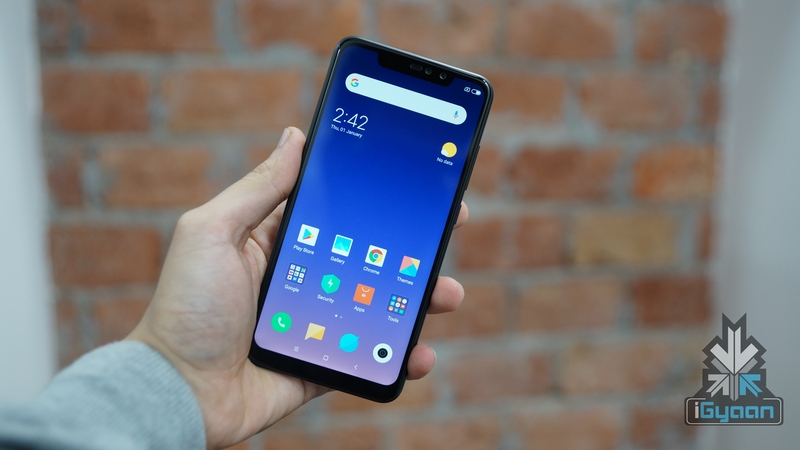 The Redmi Note 6 Pro accommodates a 6.26-inch FHD+ display on the front along with a wide notch up top. The screen has a 19:9 aspect ratio with a resolution of 2280 x 1080 px and a pixel density of 403 ppi. Moreover, the smartphone uses a 500 nit brightness display panel which makes the colour even more crisp and improves visibility even in harsh sunlight. The front of the smartphone also has a thick lip at the bottom while the side bezels are considerably thin. 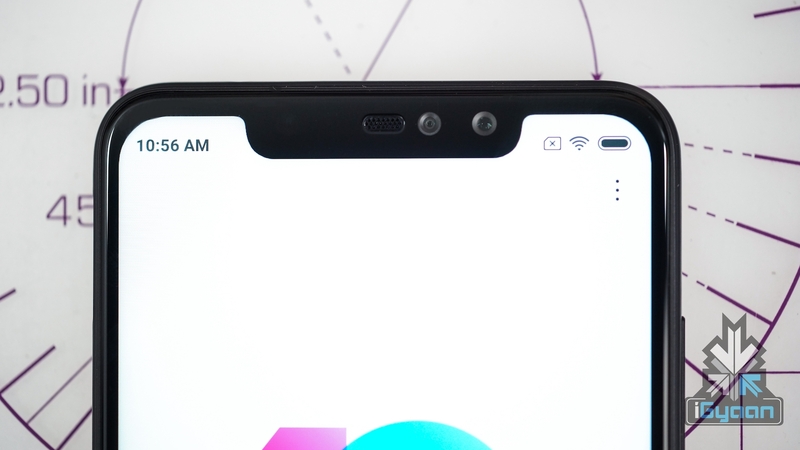 The notch above the display houses the earpiece and dual 20 MP + 2 MP camera sensors. The front cameras of the Redmi Note 6 can also capture 1080p videos a 30 fps. The right side of the device is occupied by the power button and the volume rocker while the hybrid microSD + SIM slot is placed on the left. The top of the smartphone gets a 3.5 mm audio jack, IR blaster and a secondary microphone pinhole. The bottom of the device has the Micro-USB charging port which is flanked by the microphone and loudspeaker grill on either side. 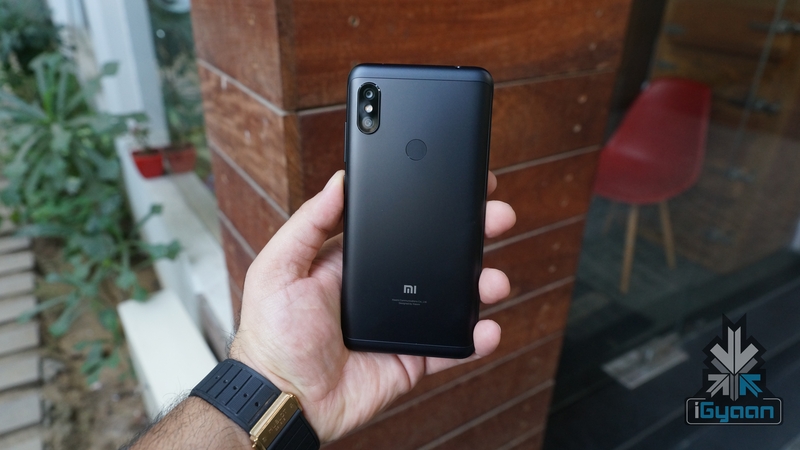 The aluminum back panel of the Redmi Note 6 Pro harbours the company branding, fingerprint sensor, and the dual 12 MP + 5 MP camera sensors along with with a Dual LED flash. Like the front cameras, the dual rear cameras can also shoot 1080p videos at 30 fps. The rear camera resolution on the Note 6 Pro might be same as its predecessor but it now gets a 1.4 ultra micron size pixel which can absorb more light. Theoretically, this additional light will translate into crisp and better-lit pictures. 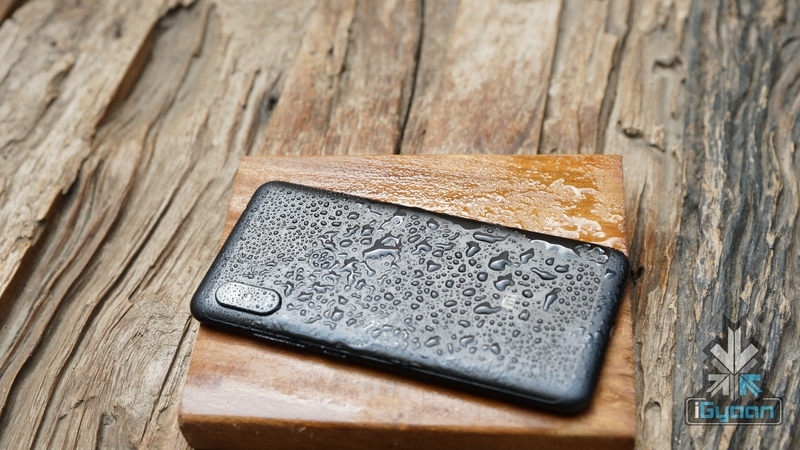 Another noteworthy feature of the Redmi Note 6 Pro is its P2i liquid repellent nano-coating. The P2i coating does not make it waterproof. However, it will surely allow it to survive unexpected rain drizzles and accidental liquid spillovers. 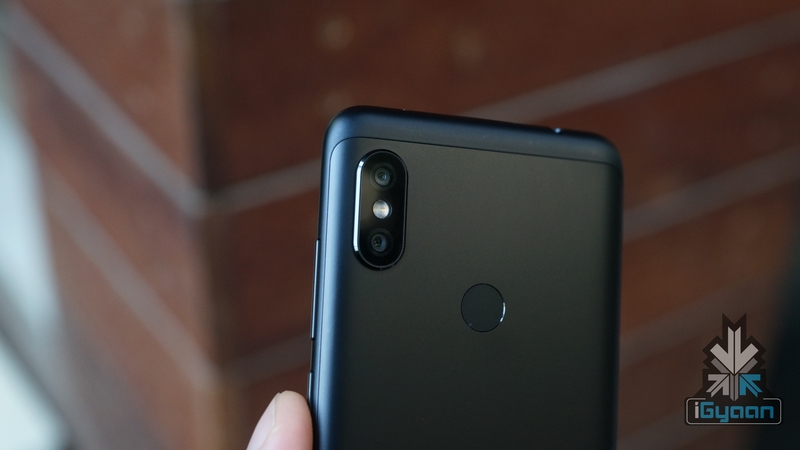 Xiaomi has also announced a special discounted pricing for the Redmi Note 6 Pro which will only apply during the first Black Friday Sale (23 November). During the first sale, it will available for Rs 12,999 and 14,999 for the 4 GB and 6 GB RAM variants. Furthermore, HDFC customers will get an additional discount of Rs 500. The effective princing after HDFC discount will be Rs 12,499 and 14,499 for the 4 GB and 6 GB RAM variants. The sale will be on Flipkart and Mi.com.